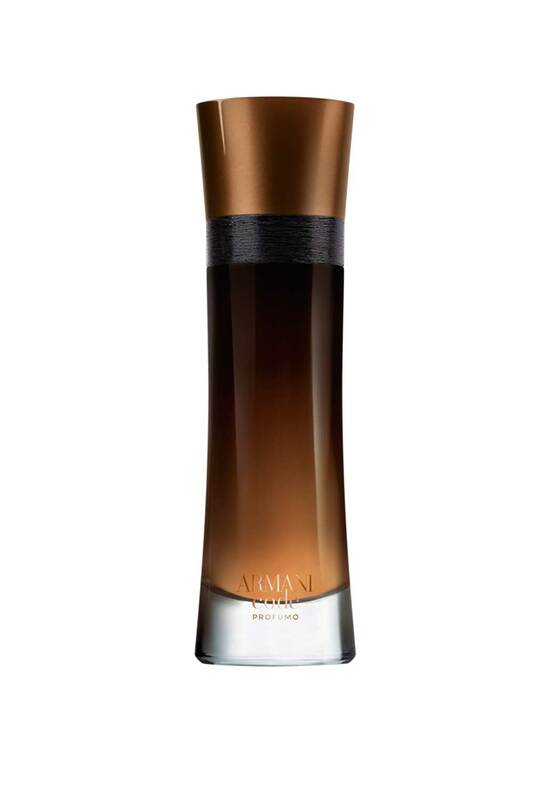 Armani Code presents, Profumo in a stunning new bottle with a more luxury look than ever. Inspired by the Armani Tuxedo Cummerbund one of iconic elements of Armani Code Fashion. Seduction reaches an intense heat with amber, bnzoin and tonka bean in the base notes with radiant woods, amber and melting woody smoky tones. Contains 20% essential oils and suitable for all skin types.